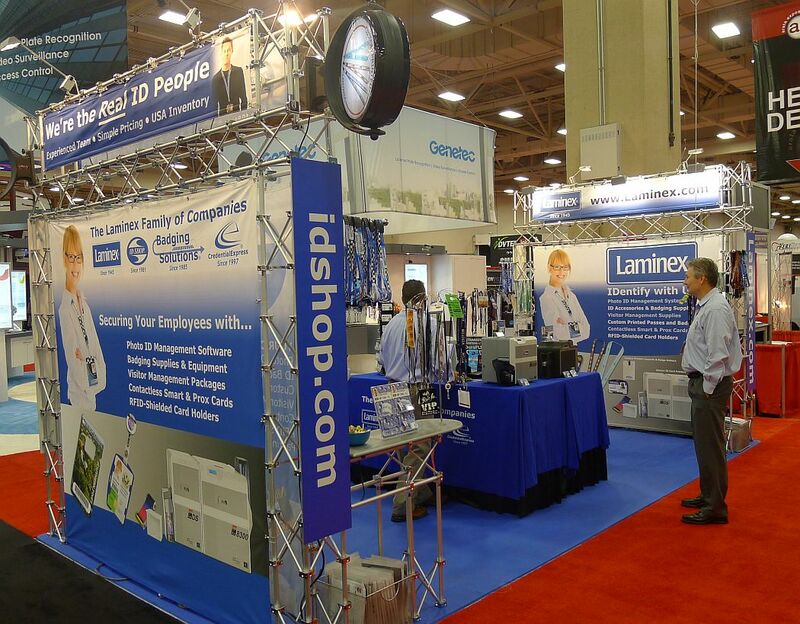 We had a lot of positive comments on our booth and our products at ASIS this year. We agree that the booth set-up was pretty sweet. You didn't make it out to Dallas? Just hit us with an e-mail for a FREE packet with the new catalog and a few of our most popular attachment samples. 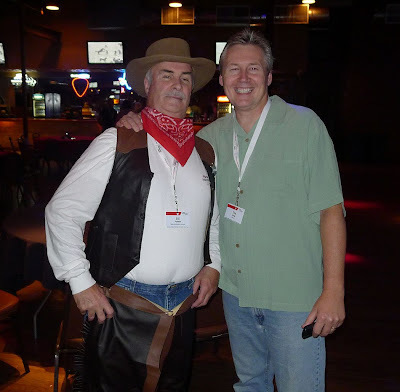 Cowboy Bill said DIS is the new sheriff in retransfer ID card printers. We agree. 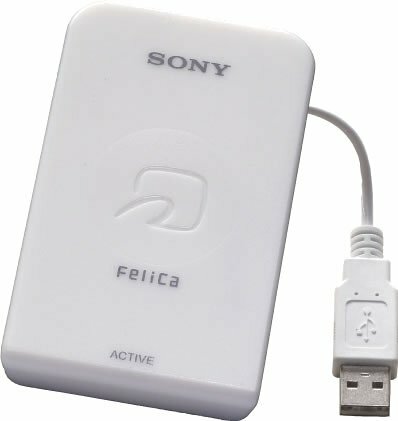 Sony and HID Global have agreed to work jointly on the "new" Sony FeliCa contactless smart card reader project. FeliCa is a near field communication card, operating in the 13.57 MhZ frequency band. FeliCa cards are a perfect candidate for protection with Laminex's SkimSAFE badge holder product, with blocks any and all 13.56 MhZ transmissions to and from the card, unless the user removes the card from the holder. Near field communications are going to be in our lives as American technology consumers, that may not be a choice for many of us. What we can choose to do is operate responsibly while protecting our cards' encoded data. Read more about protecting your 13.56 MhZ card data on the SkimSAFE website.